A £4.6 million funding programme has been unveiled by the Department for Education (DfE) to test edtech in classrooms. 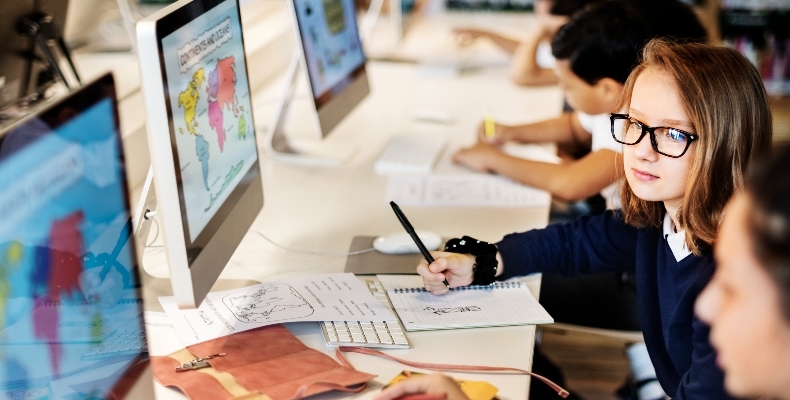 Nesta, an innovation foundation, will bring together teachers, pupils and tech firms as part of the DfE’s new education technology strategy. The aim is to connect frontline users with developers to improve tech solutions and ensure it meets the needs of teachers and students. The DfE’s education technology strategy has set out 10 challenges in schools where tech could offer a solution. The partnership with Nesta will address four, which include formative assessments, essay marking, parental engagement and timetabling. Schools will trial and evaluate “high-potential products” which, the DfE hopes, will create an evidence base to stimulate tech developments. There is currently a huge amount of pressure on the education system, from excessive marking and time-consuming admin tasks to teacher shortages. Technology has an important part to play in tackling these issues. Education secretary Damian Hinds said: “This partnership with Nesta will see both industry and government funding being used to support edtech innovation in schools and colleges. Joysy John, Nesta’s director of education, said: “There is currently a huge amount of pressure on the education system, from excessive marking and time-consuming admin tasks to teacher shortages. Technology has an important part to play in tackling these issues.